Fact: Stories can drive sales. But what type of story is most effective? When should you tell a story and how do you find the right story for your customer? 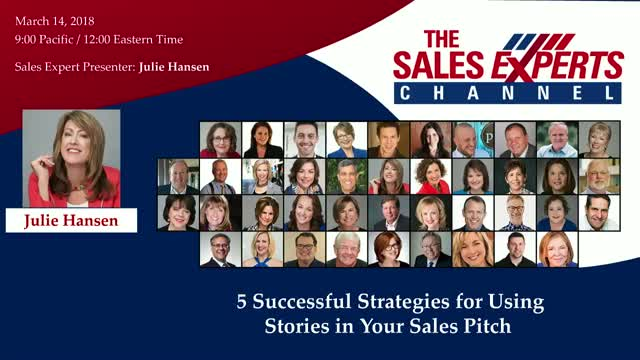 Discover 5 successful strategies for using stories in your sales pitch to move the sale forward.